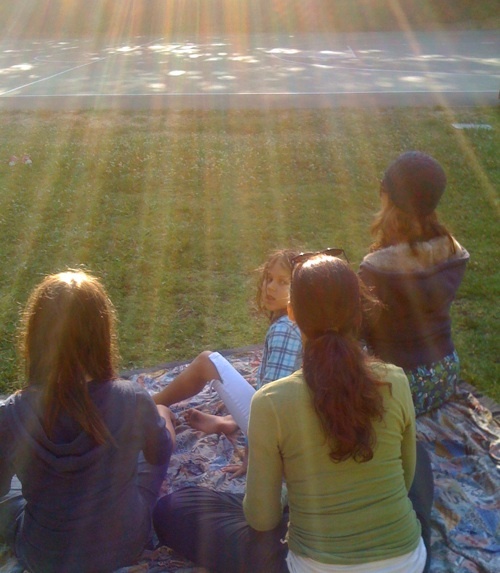 One of the benefits of meditation is that you can do it practically anytime and anywhere. For starters, you only need 5 minutes and you are well on your way. It can be morning, noon or night. Don’t fret about when to do it, just take a few minutes and sit quietly. How about where to do your meditation. 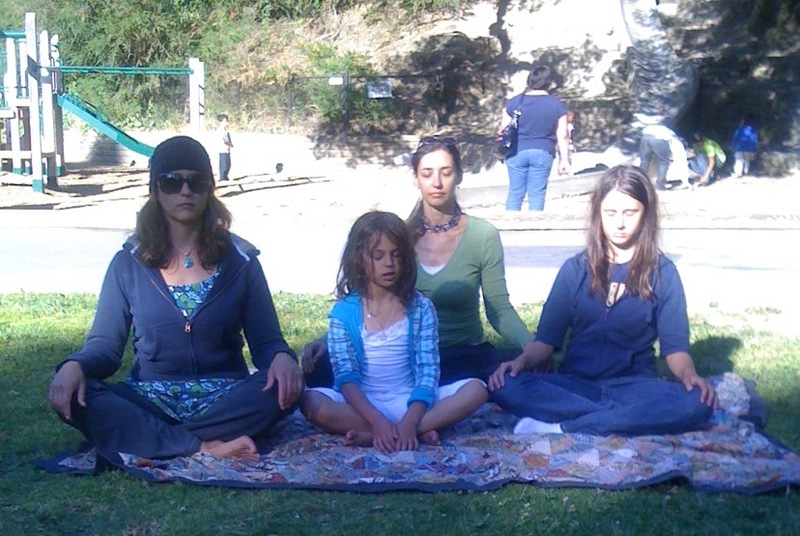 Consider shaking things up a bit and try a public meditation. Yes, that’s right, meditate outside in the world. It sounds intimidating, but in reality it is quite pleasurable. You will be surprised by all the experiences you have when you meditate out in the world. When you try it, make sure that you have established a safe place, tucking away your belongings or having a person you know as a watcher. Then sit back, close your eyes, breathe and enjoy. Here are some reflections from a few of my adventures meditating in Morocco, Paris, London, New York and San Francisco. I hope they inspire you to take your meditation out into the world.